Activated charcoal is one of the most sought-after products in the beauty industry today. This is because it has so many amazing uses! 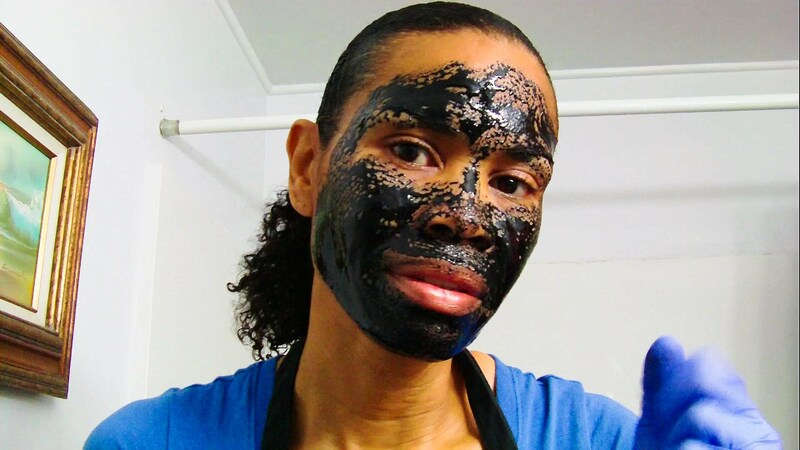 In this article, we will show you how activated charcoal can change up your beauty routine. Activated charcoal is a natural cleanser, so it is super useful when it comes to whitening teeth and brightening skin. It is antiviral, antibacterial, and detoxifying. I personally use this when I feel like my teeth could use a little brightening. I’ve found the best way for my teeth to look my best is to mix up 3 parts activated charcoal and 1-part baking soda. Mix this up and brush your teeth! Leave it in for about 2 minutes, and then wash it out and brush your teeth with your normal toothpaste. After a few weeks, your teeth should be noticeably whiter. Just make sure not to overuse this method, otherwise you will damage your enamel! Just a note about a charcoal teeth whitening: There are a lot of different charcoal teeth whiteners on the market. Making your own will be a fraction of the cost of those and have the same results. That’s why it’s one of my favorite beauty hacks! It can be used to make all-natural face masks. Face masks are something that can usually be bought at the store for a cheap price. However, brightening face masks normally cost much more. An awesome way to save some money would be to make your own! It turns out much cheaper than at the store. Mixing up some charcoal, bentonite clay, and coconut oil makes a perfect face mask to take good care of yourself without breaking the bank. This mask is also very moisturizing because of the coconut oil, which many other masks cannot compete with because they are water-based. The antibacterial properties of activated charcoal make it a great way to treat certain skin or fungal infections. In addition, if a toxin is consumed, it helps to mix activated charcoal with water within 1-4 hours and take it as a drink. However, do not use this to treat poisoning or overdose. For that, always make sure to see a health professional. Not only that, but it helps with gas and diarrhea by neutralizing them from the source. This has been proven through experiments and studies looking to find the impact of activated charcoal consumption on the body. In the studies that were performed, activated charcoal helped reduce these symptoms in just over 1/3rd of the participants. It may also help with abdominal pain, although the research pointing to this is limited. If you have a bad liver, activated charcoal should definitely be a part of your supplement mix. It assists the function of your kidneys by drawing out undigested toxins. As I said before, this needs to be done within 1-4 hours otherwise it won’t be effective. In conclusion, activated charcoal has many uses. Some of these have to do with beauty, while others extend to health. It is definitely a good idea to keep some stocked up.